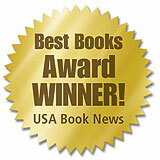 The National Best Book Awards are sponsored by USABookNews.com, an online publication providing coverage for books from mainstream and independent publishers . 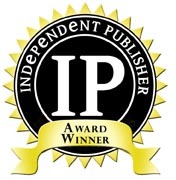 Winners and finalists traversed the publishing landscape: Simon & Schuster, Penguin-Putnam, HarperCollins, Random House, McGraw-Hill, Houghton Mifflin Co., John Wiley & Sons & hundreds of independent titles. 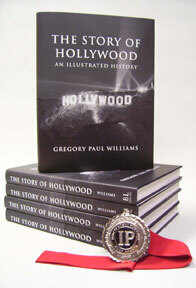 It is the second award of the year for “The Story of Hollywood: An Illustrated History.” The history won a Silver Medal for Best Non-Fiction book in the Pacific Western region category at the 11th Annual Independent Publishers Book Awards in Spring 2007. Here are links to Blogtalkradio with Greg March 29, 2007. 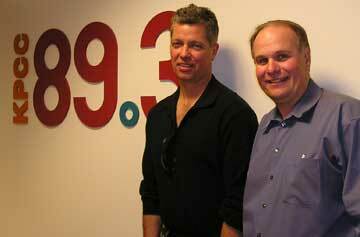 Here's the link to AirTalk with Greg December 4, 2006. Thanks Larry Mantle and Everyone at AirTalk KPCC 89.3. 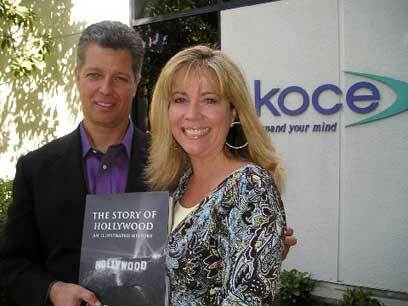 We presented a copy of "The Story of Hollywood" to Honorary Mayor Johnny Grant at the Hollywood Chamber of Commerce's Annual "Hollywood Expo." Johnny introduced Greg to the audience and the book was prominently featured throughout the evening. We also had active interest from the Chamber and many other businesses and individuals in attendance. 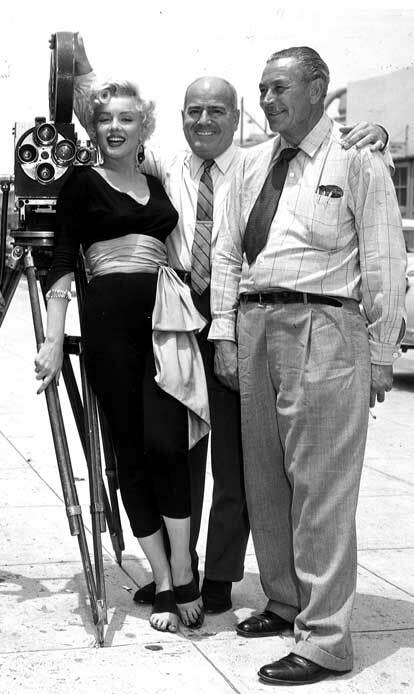 "Old Hollywood through a pair of fresh eyes...."
"Other books have traced the history of moviemaking in Los Angeles and the cultural history of Hollywood, but this ambitious and handsome new volume is the most thorough examination of the town itself I’ve ever seen."